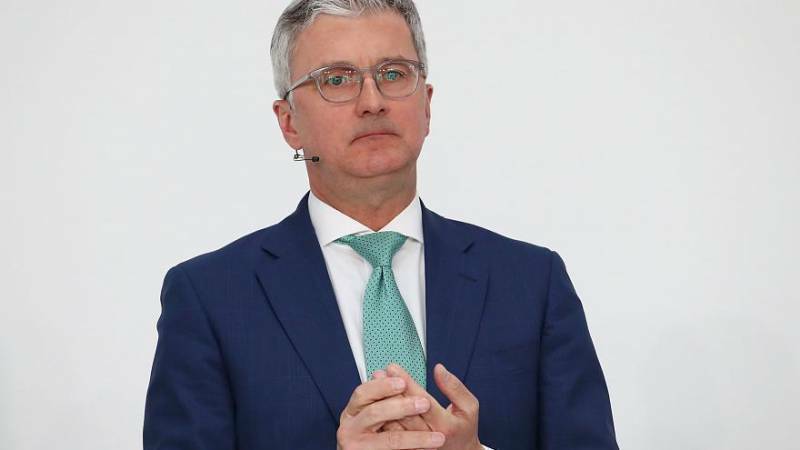 Audi CEO Rupert Stadler has been arrested in Germany as part of an investigation into emission cheating. Recently, in a statement the Munich prosecutors said that Stadler had been detained because of concerns over potential evidence tampering. Last week they had searched Stadler's home for evidence as part of an investigation that has been underway for over a year. The arrest comes just days after Germany imposed a €1 billion ($1.2 billion) penalty on Volkswagen for rigging diesel engine emissions worldwide. Volkswagen first admitted in 2015 it had rigged millions of diesel engines to cheat on emission tests. Diesel cars from Volkswagen and its Audi subsidiary cheated on clean air rules with software that made emissions look less toxic than they actually were.